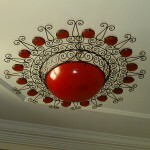 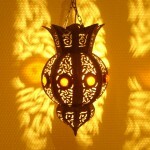 Hand made with iron, tin-plate or copper, Moroccan Lantern are very common in Moroccan Home Decor. 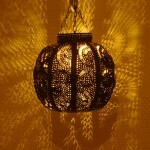 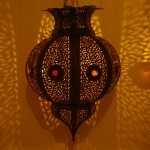 We find Moroccan lanterns from 15 cm to 160 cm height for the biggest. 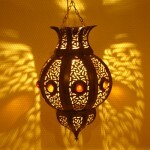 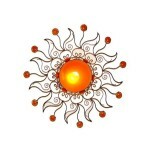 Moroccan lanterns are very famous by their appearance and elegance and by this unique Moroccan craft charm. 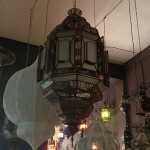 Vintage, rusty, white, black, colored, mat or gloss, the Moroccan lighting comes in a wide range of shapes, colors and sizes to suit all tastes. 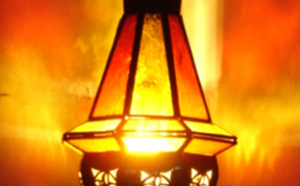 If it is often difficult to bring it in his luggage, we offer you the opportunity to receive your Moroccan Lantern directly to your home, shipped from Marrakesh. 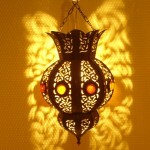 Moroccan Hanging Lantern﻿. 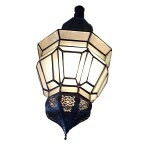 Hand made Moroccan iron Lantern. 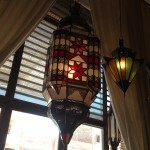 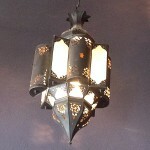 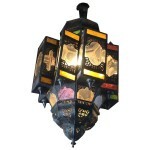 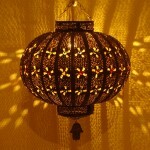 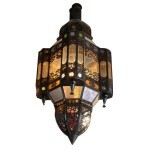 Decorative Moroccan Hanging Lantern﻿. 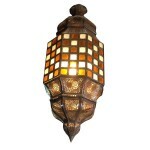 Hand made Moroccan iron Lantern. 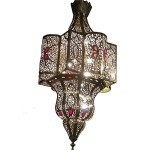 Moroccan Hanging Lantern﻿, hand made Moroccan iron Lantern.